Home/Africa/What to do in Senegal? 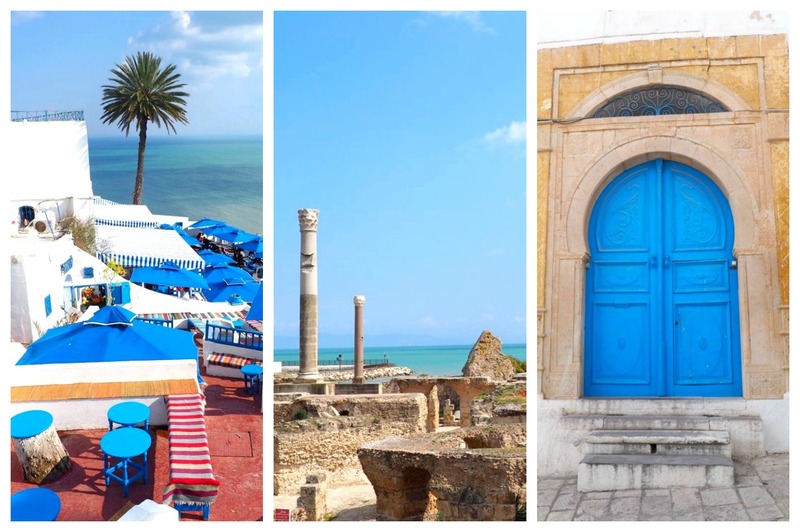 9 must-see sites! 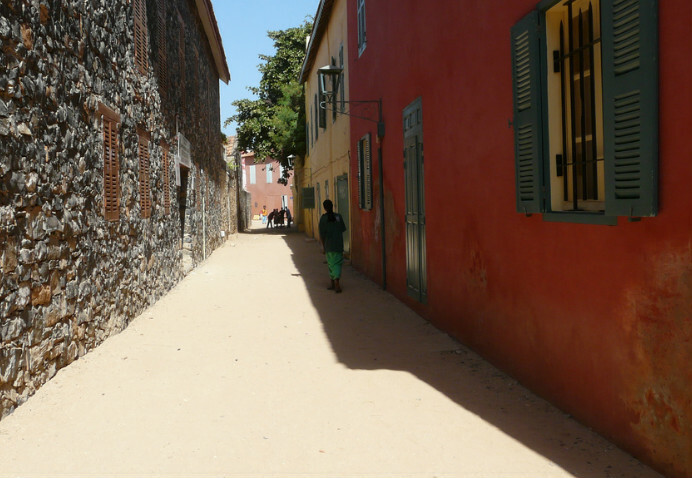 What to do in Senegal? 9 must-see sites! 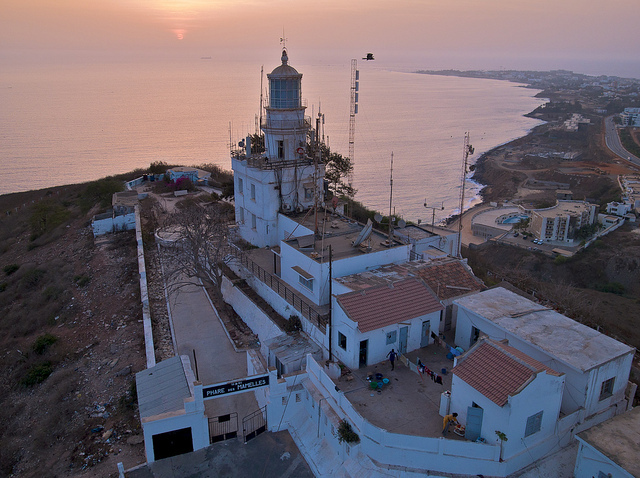 Senegal is one of the most accessible countries in sub-Saharan Africa from Europe. 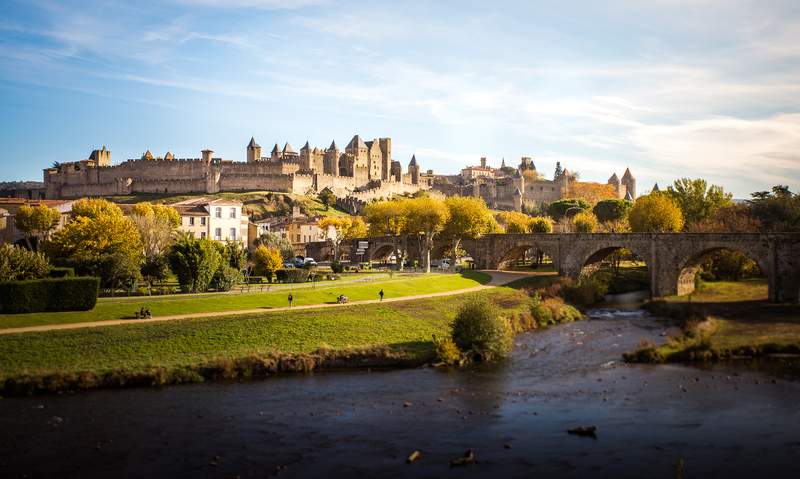 Its political stability, fabulous beaches and fascinating traditions make it one of the favorite destinations of the French. You do not know what to do in Senegal? Here are some suggestions of sites to see, for a trip that will undoubtedly be unforgettable! Dakar is a fabulous city that deserves more than just a quick visit. 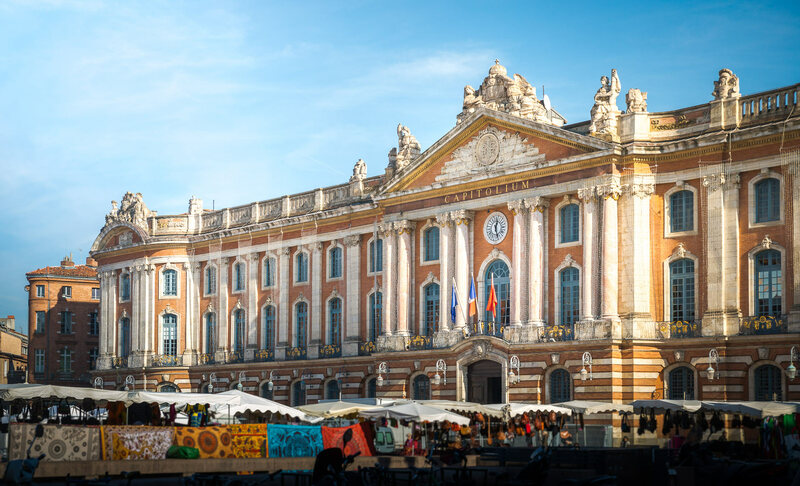 The capital of the country has many markets, including that of Tilène where are sold art objects, jewelry and other very affordable specialties. Museums such as the Théodore Monod Museum and the Institut Français Sédar Senghor have nothing to envy to the most beautiful of our European museums. Climb to the Mamelles lighthouse where you can enjoy a fabulous panorama and discover the cathedral with its African frescoes. Escape for a while to the noise of the city by taking refuge on the beach of Yoff then explore the tip of Almadies, the most western point of Africa located at the end of the peninsula of Cape Verde. 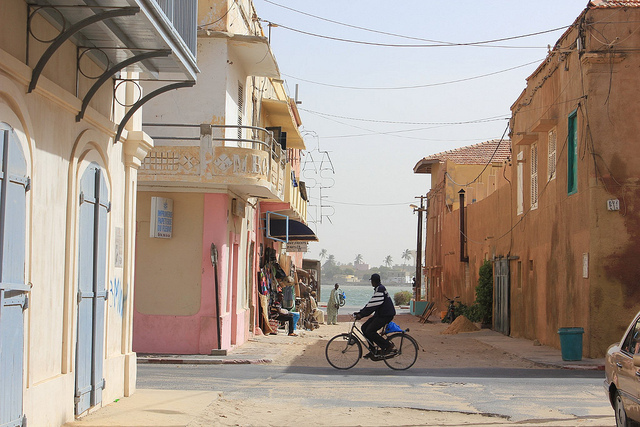 If you do not know what to do in Senegal, this site is one of the most popular in the country. Shallow, its bright pink waters contrast sharply with the blue of the sky, due to its high salt concentration. 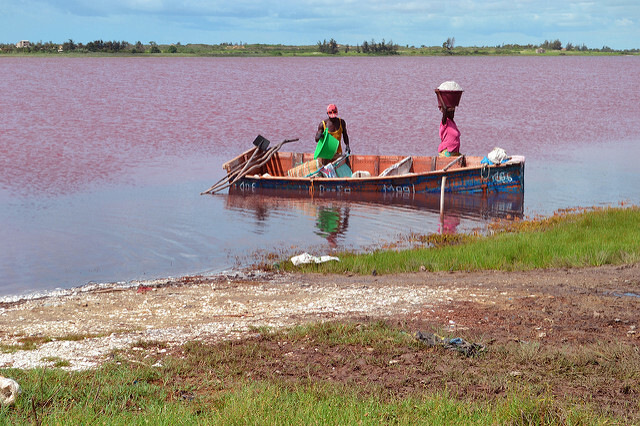 On site, you can observe the locals who pick salt by hand, surrounded by thousands of birds such as flamingos, pelicans, herons, terns and waders. It is possible to swim, or rather to float on the waters of the lake, without any effort. Horseback riding is also organized nearby. Located in the south-east of eastern Senegal, the Kedougou region is a well-hidden treasure, a true ethnic crossroads where the Bassari, Malinki, Soninke and Dialonke populations mix. 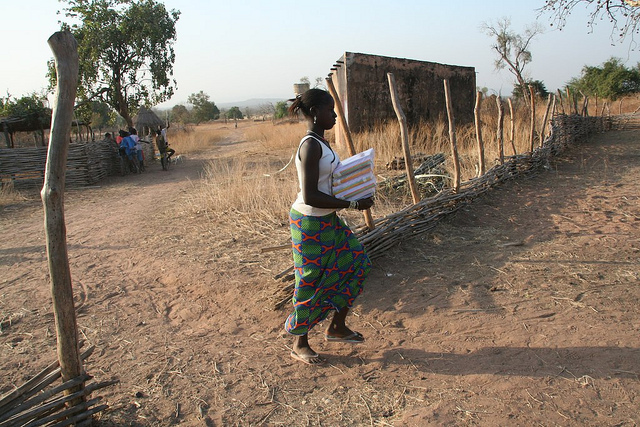 Although the villages of these tribes are easily accessible, it is advisable to leave accompanied by a guide speaking local dialects to avoid any misunderstanding. If you love nature, take a tour of the Niokolo Koba National Park and the Fouta Djallonwhose relief and rainfall make it the water tower of West Africa. Important step on the slave transport route between the 16th and the 19th century, the island is located a short ferry ride from Dakar. On site, historic forts, houses and museums, including the House of Slaves , allow you to see where slaves and merchants lived before leaving for the New World. 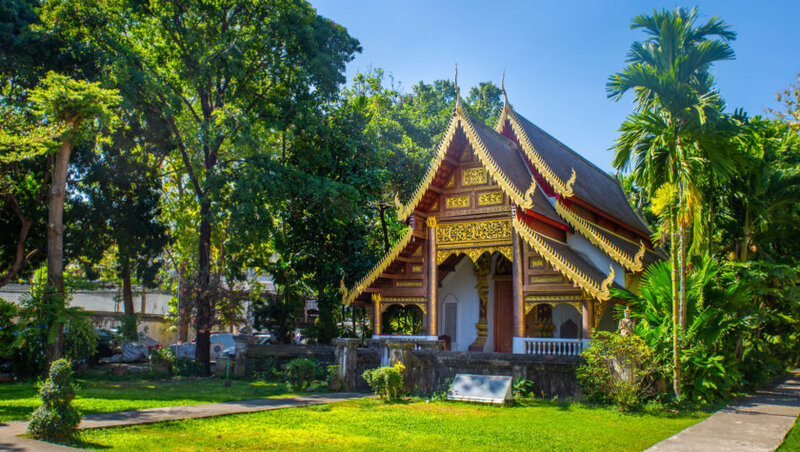 Despite its detestable past, the island is known for its beautiful Mediterranean architecture and many visitors come here to escape the hustle and bustle of the capital. Senegalese beaches are superb, they are among the most photographed in the world. The best of them are located near Dakar, like those of the island of N’Gor . The latter is a real paradise: its beaches are beautiful, it eats delicious seafood and for surfers, it is one of the best spots in all of West Africa. The beaches south of Dakar are generally smaller and less crowded, like those on the Petite Côte for example. 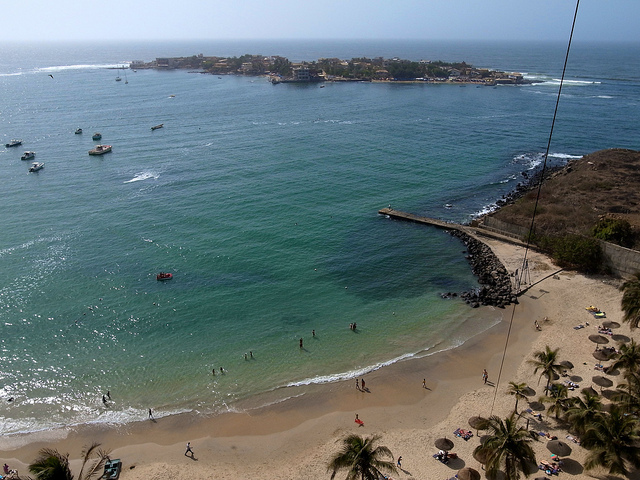 Near M’bour, the small town of Saly offers a variety of water sports, such as jet skiing and diving. It is also a very famous place for fishing. Finally, one of the most spectacular settings is undoubtedly the small village of Toubab Dialao , south of the capital. Contrasting with the rest of the Petite Côte, its beaches are delimited by cliffs of red rocks that light up at the end of the day, under the caresses of the setting sun. Homonymous of the American city, Saint-Louis has preserved much of its architecture of the colonial era. 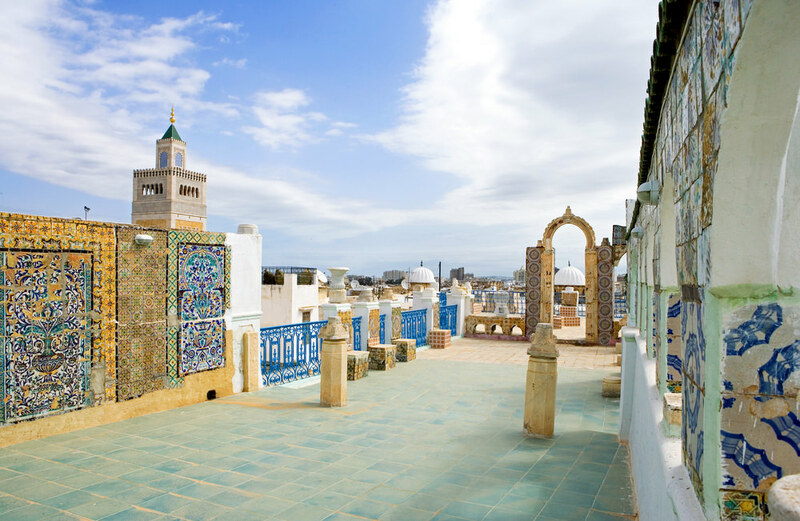 Listed as World Heritage by UNESCO it was the capital of Senegal between 1872 and 1957 and its strategic position at the mouth of the river attracted the covetousness of French and English settlers until Senegal’s independence in 1960. Step of the European ships during the slavery then the aeropostale of Saint-Exupéry and Mermoz, its glorious past resurfaces in each of its streets. 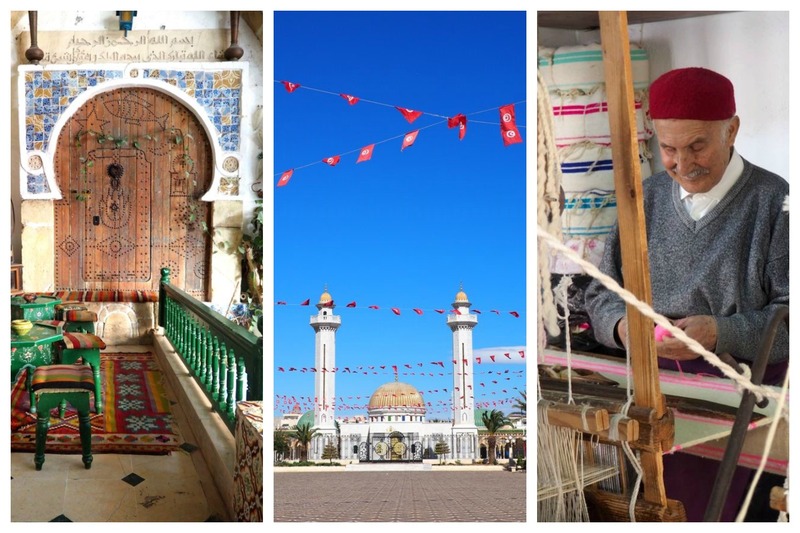 Discover its beautiful colonial houses, do not miss the Faidherbe bridge that connects to the mainland and take a tour of the port area, at a time when fishermen return with their catch of the day. Established in 1971, the park covers 60,000 hectares and is one of the world’s most important bird sanctuaries , a UNESCO World Heritage Site. 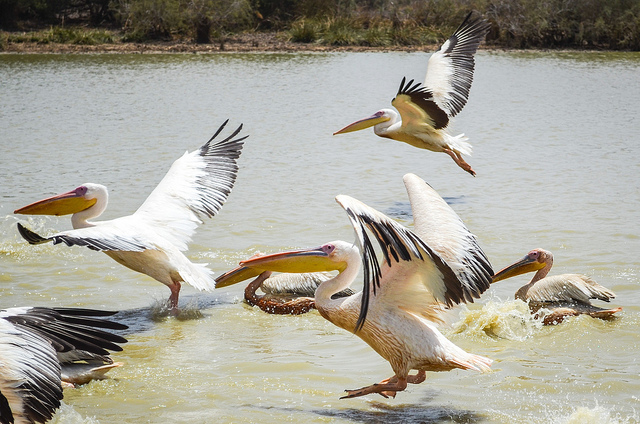 Located 60 km north of Saint Louis, the park can admire thousands of birds: gray pelicans, wading birds, ducks, flamingos, spoonbills, vultures, egrets, geese of Gambia, in addition to red monkeys, monitor lizards, pythons, crocodiles and warthogs. Open from November to June, it is a site not to be missed under any circumstances during a trip to Senegal! 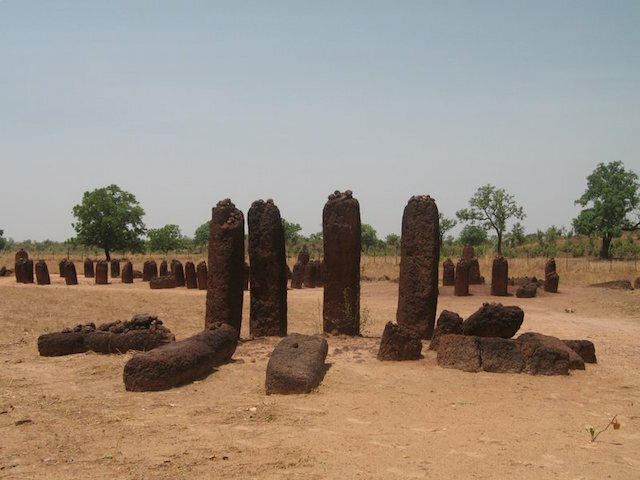 Spread in the center of Senegal and The Gambia, these stone circles classified as UNESCO heritage are the largest megalithic complex in the world . Smaller than Stonehenge’s, their sculptures are nevertheless quite sophisticated and although they are located near the burial sites, their exact purpose is still unknown today. Sine Ngayène Kaolack and Wanar Kaolack are the two main sites in Senegal, with reception centers offering guided tours. 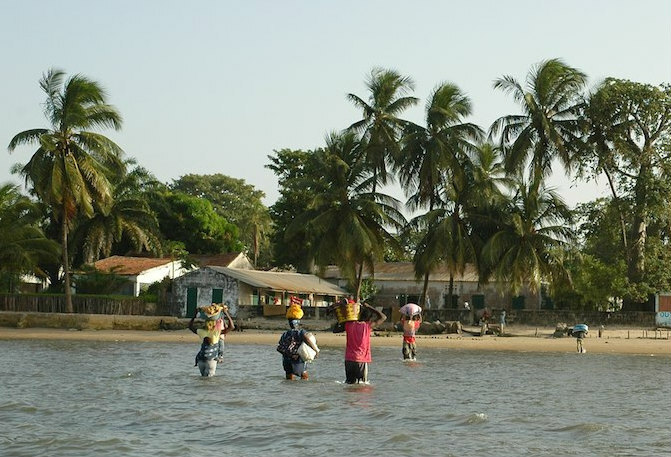 Nestled in the heart of the mangroves of the Casamance region , the island of Carabane is a peaceful and quiet place, ideal for travelers looking for authenticity. Without roads and cars, its rich historical, ecological and cultural heritage can be discovered on foot or by pirogue. 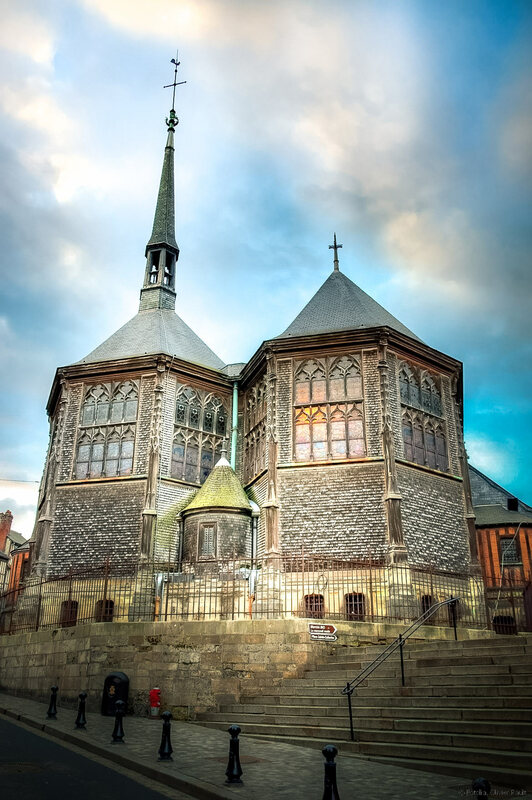 Visit his Breton-style church founded in 1885 and take a tour of the cemetery where the tomb of a captain is buried, buried standing so that he continues to terrorize his enemies, even after his death. Relax on the sandy beaches, or discover the pleasures of fishing. Ah, guess what? This place is also a UNESCO World Heritage Site!